The Expenses app is designed to track expenses incurred by your employees in Bitrix24. 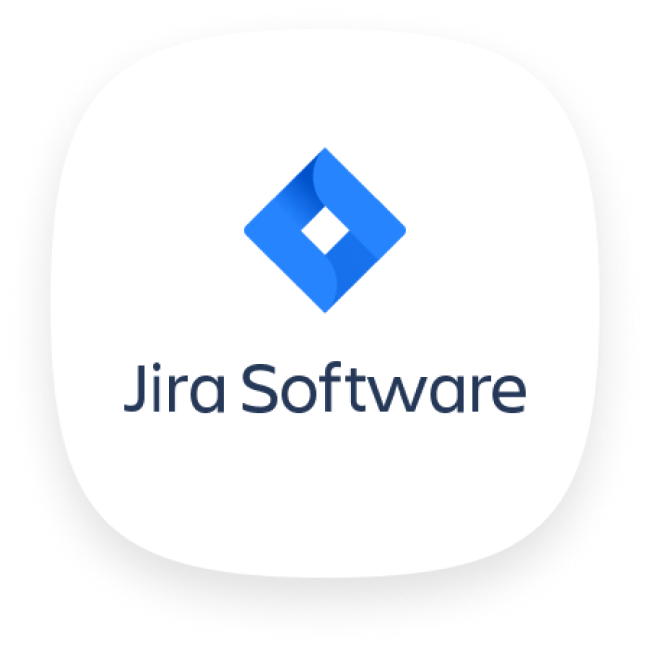 Now you can efficiently track and receive expense reports submitted by your employees, as well as provide your feedback. You can launch the app from the following entities: leads, deals, contacts and companies. Only Expenses and Expense Reports are connected to a single entity. Bitrix24 account administrator sees Expenses and Expense Reports, created by other users. Important! The user must be in only one department. This version does not support the allocation of expenses and reports to several departments. Second version has 2 new locations for embedding: workgroups and tasks. The trial period was added. 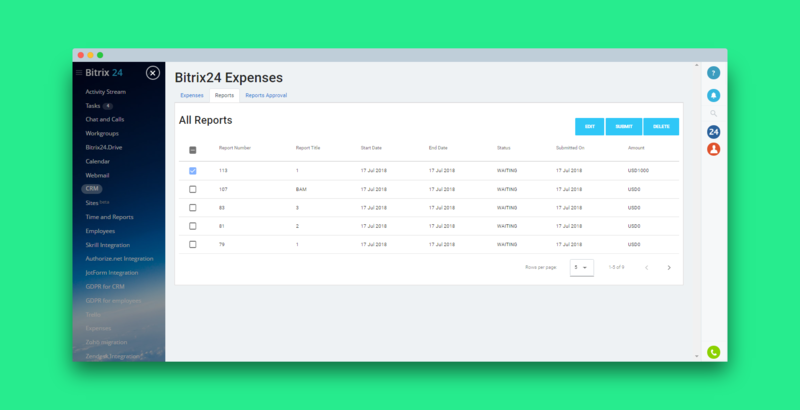 The Expenses app is designed to track expenses incurred by your employees in Bitrix24.